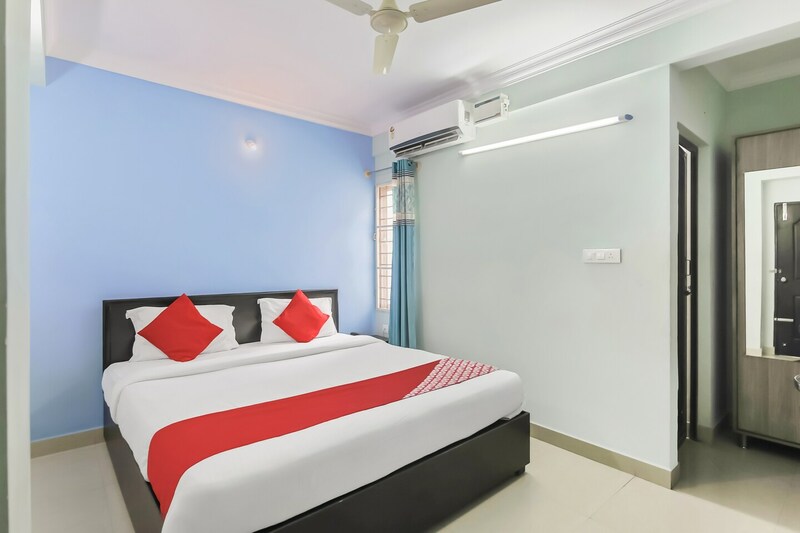 Located in a well-established area, Hotel Ivory Pearl is a convenient option for various travellers for a peaceful sleep at night with comfortable and spacious rooms. With elegant interiors, minimal wall decor, subtle colours and modern furnishings, the rooms are appealing and made for comfort. Packed with basic amenities, the rooms are spacious and open to the sight of a lively market. Various other facilities include card payment, parking, and free WiFi to stay connected. The in-house restaurant and dining area, the guest can be assured of fine local cuisine for them to indulge in.